Wonder Woman 1984 started production in DC a couple of weeks ago. Since then, set videos and images have appeared online, teasing fans with what is to come from the much anticipated sequel and now even more new set photos (via JustJared) were revealed, which showed Wonder Woman and Steve Trevor reunited again. Wonder Woman (Gal Gadot) is seen trying to hail a cab in the scene. Check out the photos at the link below! Fast forward to the 1980s as Wonder Woman’s next big screen adventure finds her facing an all-new foe: The Cheetah. 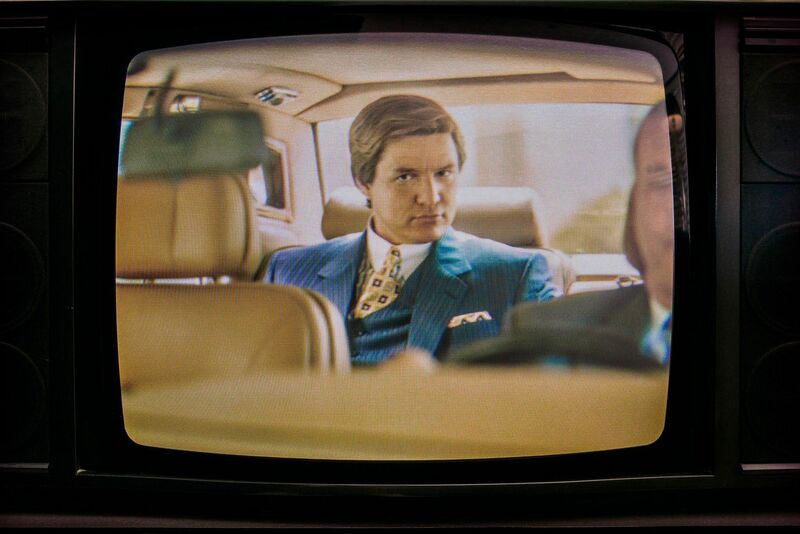 As previously announced, the film also stars Kristen Wiig in the role of the Super-Villain The Cheetah, as well as Pedro Pascal. Chris Pine also returns as Steve Trevor. 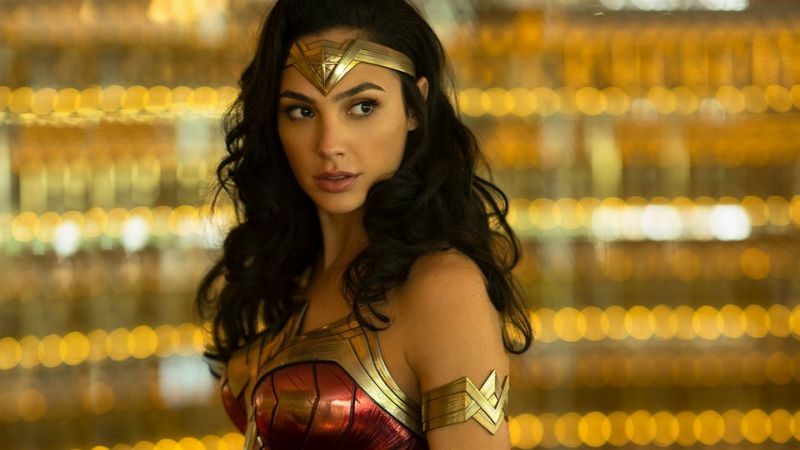 Set to open in theaters November 1, 2019, Wonder Woman 1984 is based on the character created by William Moulton Marston, appearing in comic books published by DC Entertainment. It will be distributed worldwide by Warner Bros. Pictures, a Warner Bros. Entertainment Company.